9-1-1 communications is responsible for taking emergency 9-1-1 and non-emergency calls for the City of Winchester and Clark County, dispatching the appropriate fire, law enforcement, and emergency medical equipment. 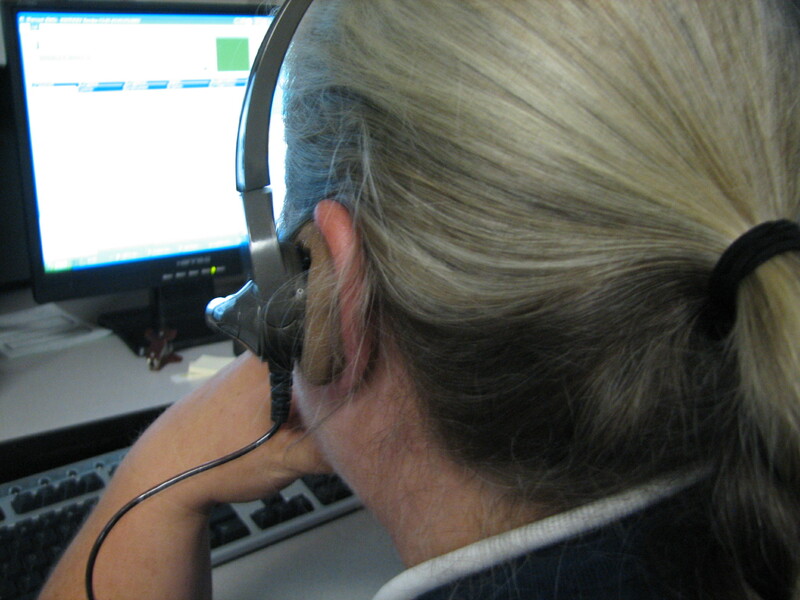 The goal of the 9-1-1 center is to provide the vital link between the citizens of Winchester and Clark County the appropriate emergency service agencies for fire, law enforcement, and emergency medical service. That goal is accomplished by receiving incoming emergency and non-emergency calls for service from citizens; ensuring that citizens receive public safety services by dispatching the appropriate agencies in the most expeditious manner.